Order your quality tray of "Polar Bear Food Hudson Bay Churchill Manitoba" now! 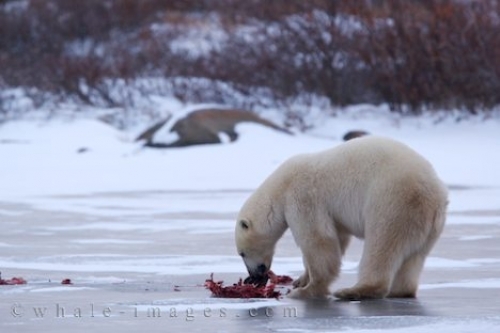 Photo of a Polar Bear eating the remainder of his food on a frozen lake near the Hudson Bay in Churchill, Manitoba. "Polar Bear Food Hudson Bay Churchill Manitoba" tray!